Jenny is guest blogging today to share an amazing recipe! Hi, my name is Jenny. I love to bake and usually blog my creations on Jenny is baking. 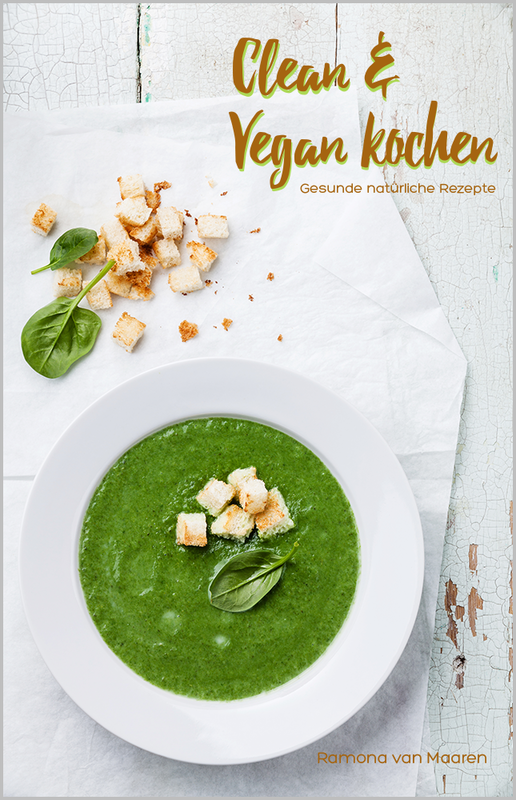 Since I lived in the U.S. and Latin America for several years, you will find some international recipes along German classics on my blog. When Ramona agreed on a guest post (thank you, again! ), I was happy to take on the challenge of baking something vegan. Can you believe that I have never baked anything vegan? I wanted to create something more challenging than for example a vegan pie, which is fairly easy to make in my opinion. Instead, I went for a Mango Chocolate Cake, which I partly invented. I am very happy with how it turned out. 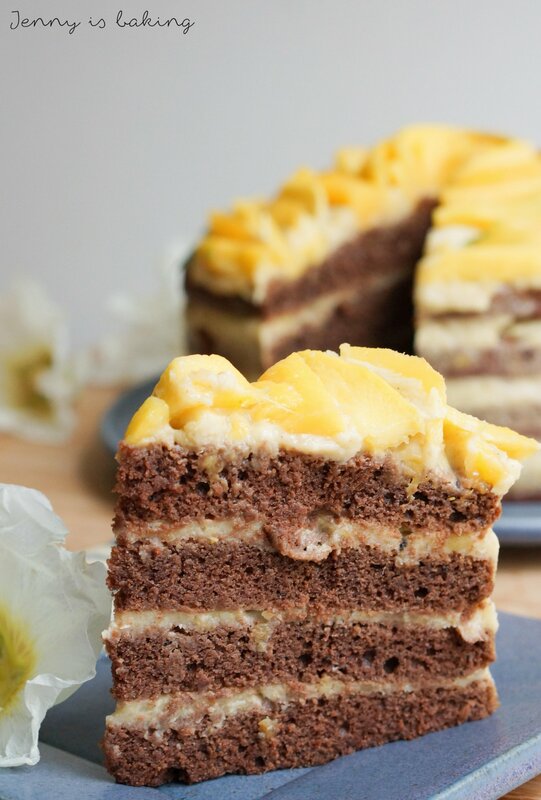 The chocolate cake is super moist and fluffy and goes along well with the creamy mango and coconut filling. 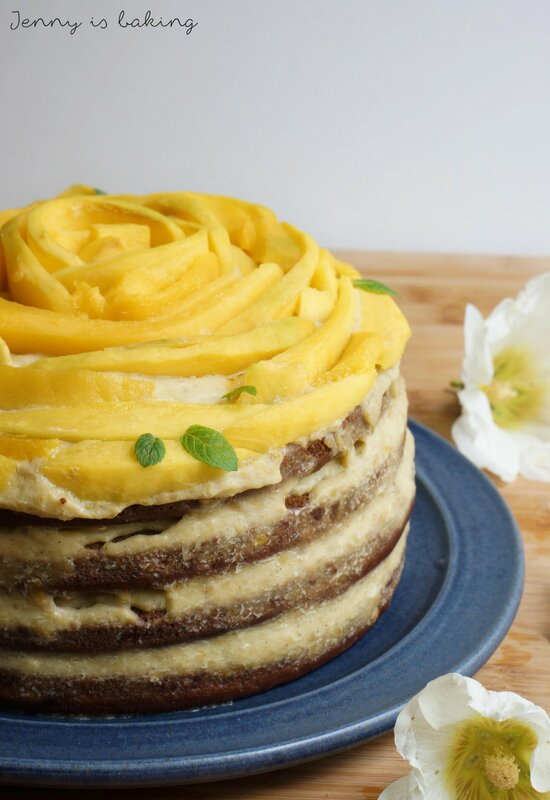 The whole cake is not overly sweet but has a rich mango taste. 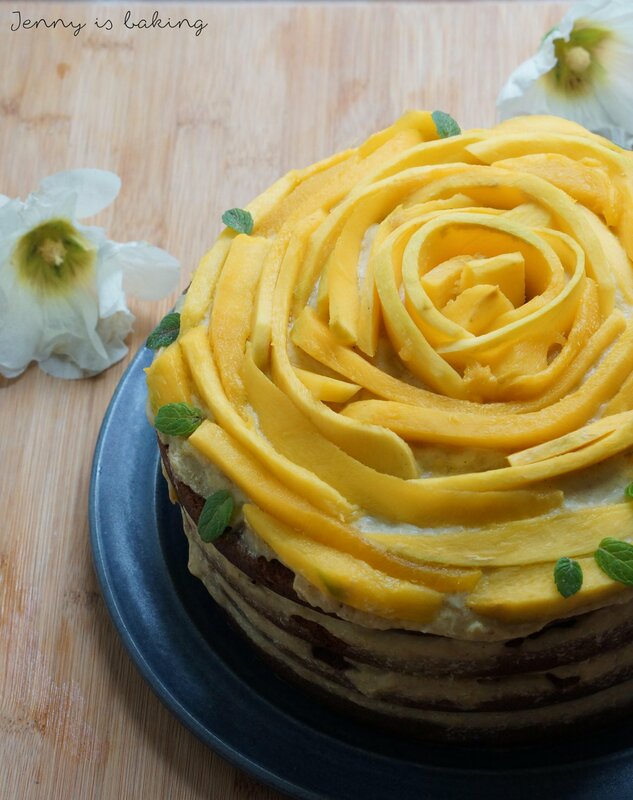 The prettiest part is the mango flower on the top, I am sure you will impress people with this creation. I hope you enjoy it and let me know if you bake it! Preheat oven to 180 degrees Celsius. Oil either one springform of 26 in diameter or two to three smaller ones. I used four very flat forms of 20cm. Mix the non-dairy milk with the lemon juice and set aside. Heat-up margarine with molasses and ground coffee. Let cool. Sift together flour, sugar, cocoa, baking soda and baking powder in a large bowl. Add all other wet ingredients and mix with mixer until you have a smooth batter. Pour into prepared springforms and bake for at least 15 minutes or until inserted toothpick comes out clean. If you use a springform of 26 cm in diameter, baking time will be longer (around 35 minutes). Let cool and take out of form. Slice into two to three layers. Meanwhile start the filling by gently warming the mango in a medium-size pot. Either using a food processor or a fork make sure you have a smooth cream once some of the juice was released. Return cream to the stove, add two tablespoons of non-dairy milk and heat again. Mix the instant vanilla pudding with two tablespoons of sugar and six tablespoons of non-dairy milk in a mug. Once your mango puree is hot, add the mixture and stir while boiling for about two minutes. Then let cool a little. Scoop the solid part of coconut milk into a bowl, then add the margarine. Pour the warm pudding (it shouldn’t be hot anymore) on top of the coconut milk and margarine. Mix thoroughly and keep in the fridge until a bit firm. Assemble the cake by making cake and pudding layers. The last layer should be some pudding on the top and a little bit on the sides. Slice half a mango into some longer and some shorter slices. Make slices thin. Starting from the center, roll up the mango slices to create the shape of a flower on the top. Garnish with mint leaves. This cake can be frosted, keeps a few days in the fridge, and is best served chilled. danke nochmal, dass ich einen Gastbeitrag schreiben durfte. Es war eine Herausforderung, hat aber auch echt Spaß gemacht, insbesondere die Mango als Blume zu drapieren war eine tolle Beschäftigung. 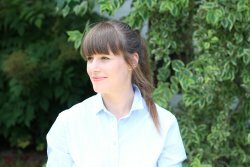 Ich freue mich schon, wenn du etwas für meinen Blog zauberst!